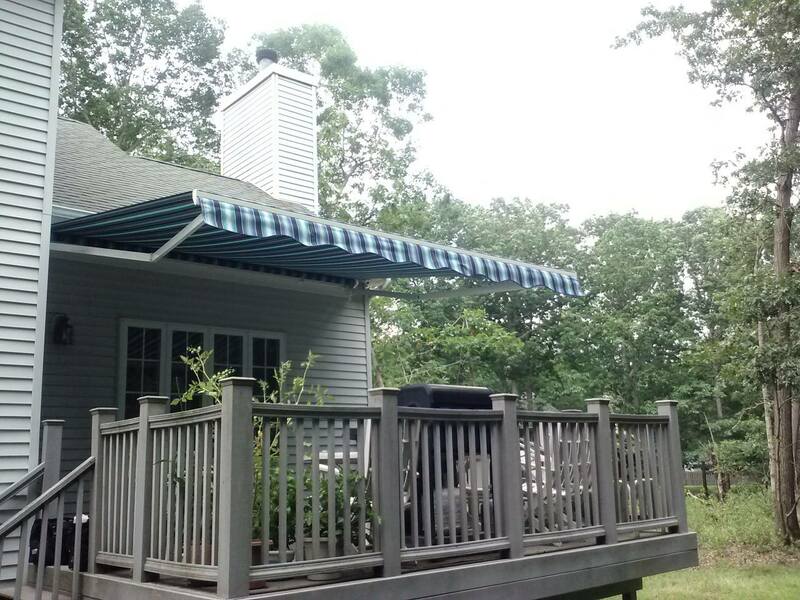 What Makes Us The #1 Awning Company In New Jersey? The Awning Warehouse has fast become the #1 Supplier of Awnings in NJ. It’s common knowledge that retractable awnings can be the perfect addition to your home and even more so that The Awning Warehouse is the go-to awning supplier in New Jersey. 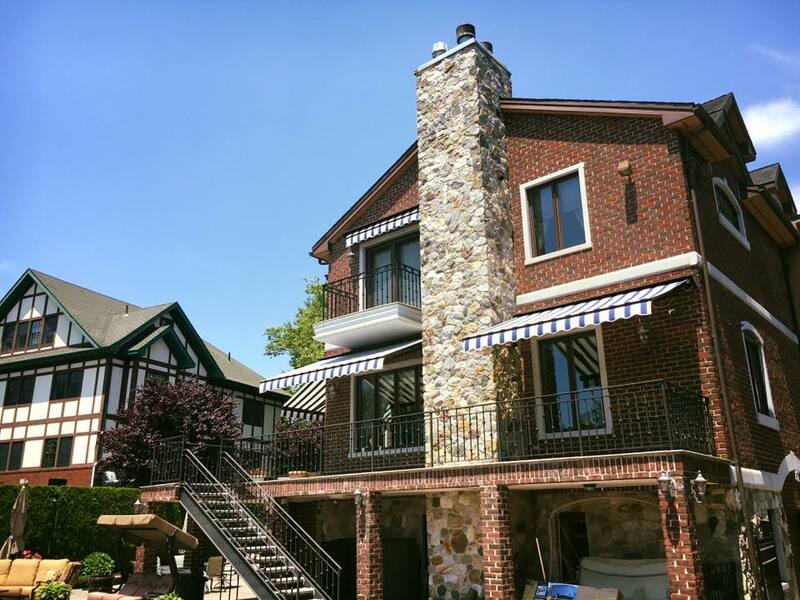 In 1988 we began installing our own custom line of motorized awnings and have pioneered the way for other awning installers around the tri-state area. 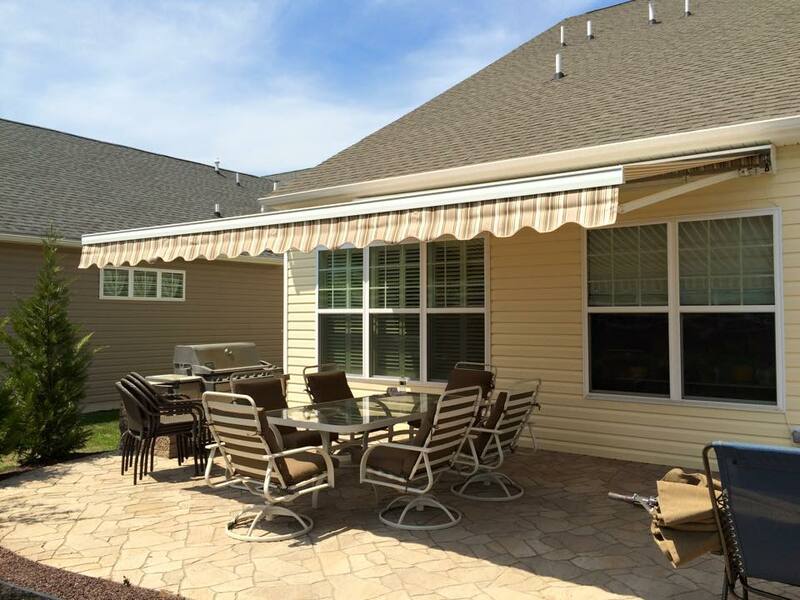 With thousands of satisfied customers around the garden state we have an established track record for providing expert advice on ways for retractable awnings to beautify and simply your outdoor environment. When fully extended, a retractable awning from The Awning Warehouse can provide enough shade to comfortably cool your surroundings. When retracted, your motorized awning blends seamlessly into the background of your home and is much less obtrusive then a traditional patio umbrella. 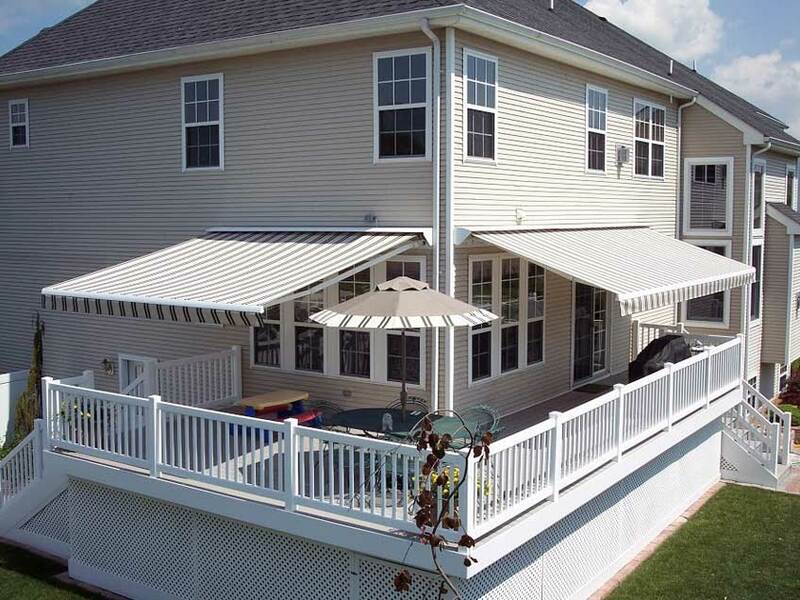 New Jersey homeowners know they can depend on us not only to sell them a quality retractable awning, but they rely on our knowledge and commitment to customer service because they know it’s what differentiates us from the competition. NJ retractable awning installers can be difficult to find. Not all awning suppliers handle installation, and very few specialize in retractable awnings like we do. 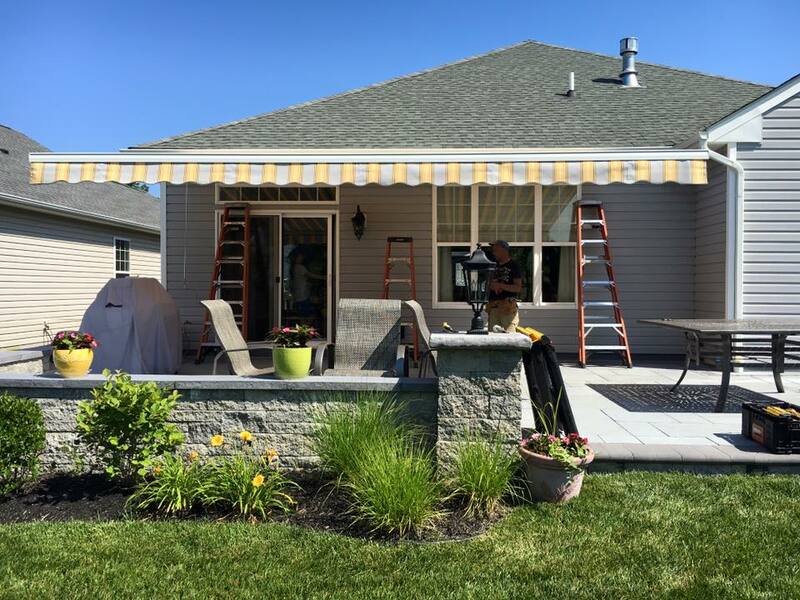 Odds are if you do find an awning company in New Jersey that retractable awnings are merely a sideline of theirs and not their primary business. At the Awning Warehouse we are completely dedicated 100% to selling and installing quality motorized awnings. 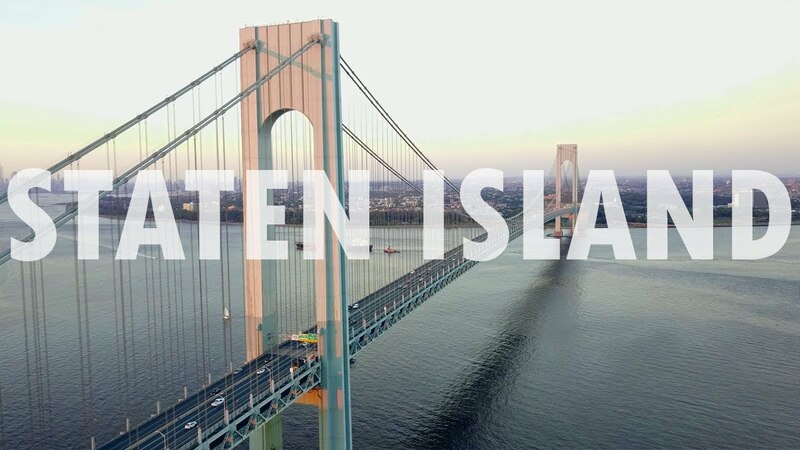 Searching for NJ Backyard Awnings, NJ Patio Awnings, NJ Deck Awnings – and you’ll find us at the top! 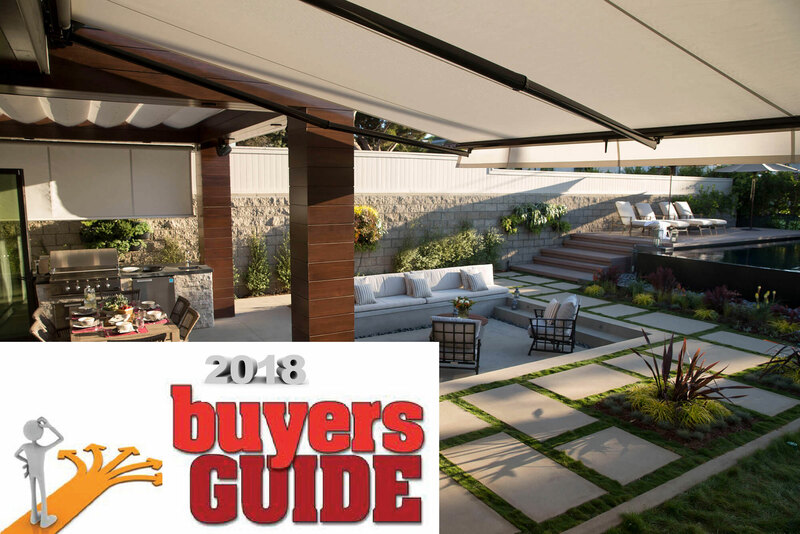 If you’re thinking of revitalizing your backyard – a retractable awning installed by The Awning Warehouse will definitely create shade for your outdoor spaces as well as create a popular space to relax in the home morning, noon and night. 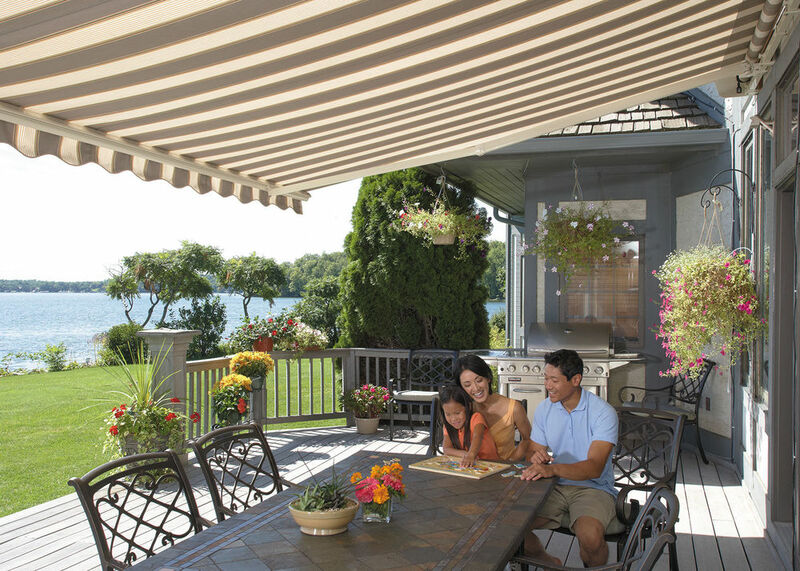 Whether you’re eating breakfast outside, or want to spend quality time with the family in the afternoon, or hosting a party in the evening, our retractable awnings create an ambiance that turns your patio into an outdoor retreat. 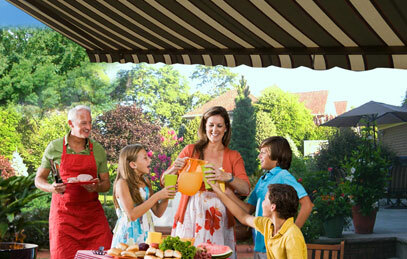 A motorized awning not only transforms the outside of your home but also will create a big impact inside your home. Your retractable awning can block the sun and will also prevent sun damage to furniture, drapes and flooring. In addition it helps reduce energy consumption by lowering temperatures inside your home. Contact The New Jersey Awning Installers You Know You Can Count On! If you’re looking for a reliable New Jersey Awning installer, look no further than The Awning Warehouse, we’re just a short drive away in Manalapan New Jersey. 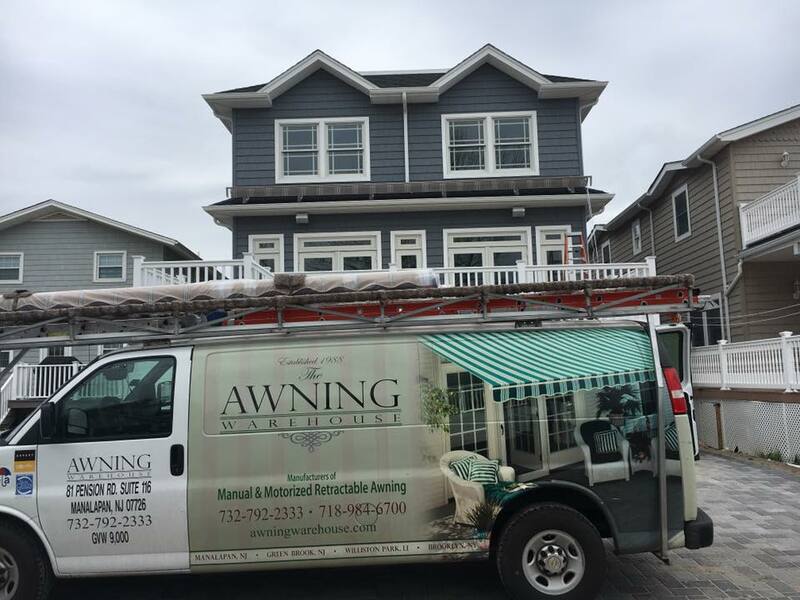 Give us a call today at (732) 792-2333 and set up a free design consultation with an awning professional that can not only help sell you a quality awning, but will provide you with expert installation service as well.